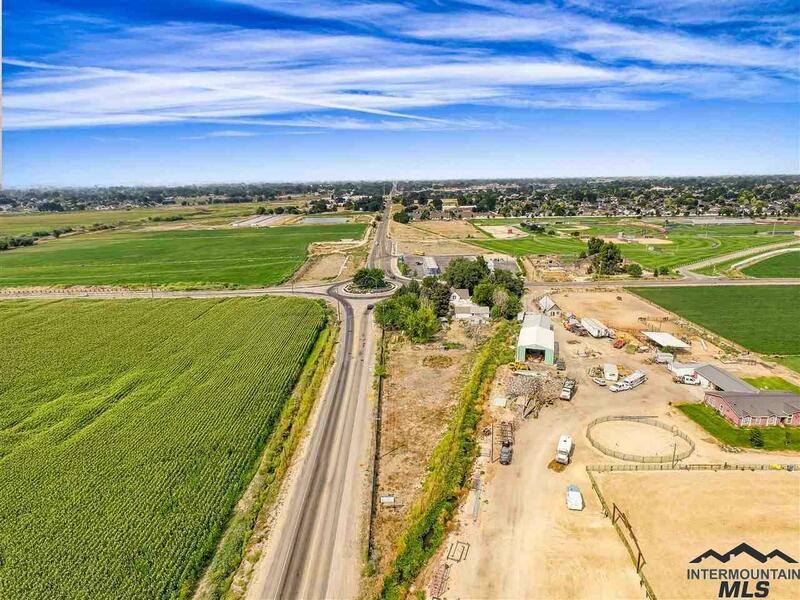 Great commercial opportunity with 2 acres of land, located on a high traffic, round-a-bout intersection in Nampa. Property located NE corner of Amity Ave & Happy Valley Rd intersection. Chevron gas station on the NW corner. 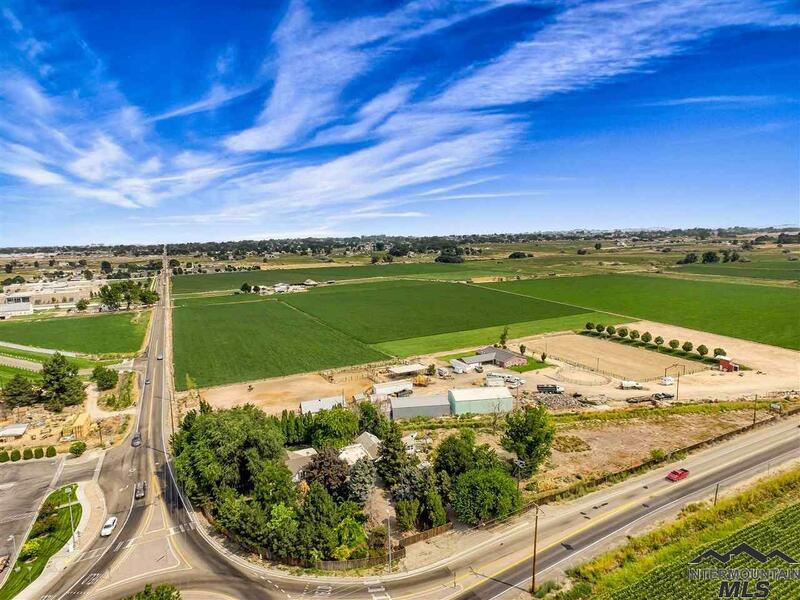 Future commercial zoning through Canyon County. 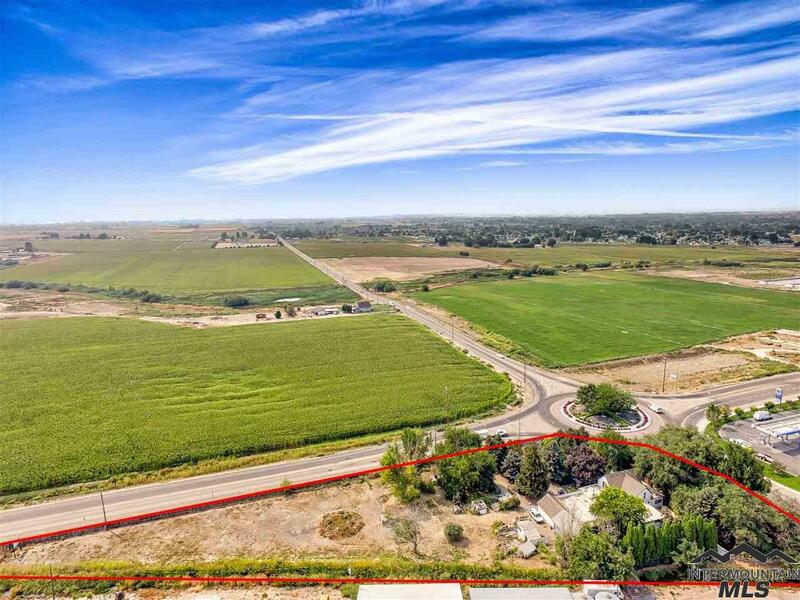 Per City of Nampa, property has a high probability of being annexed in to the city. Canyon County P&Z says highest & best use is commercial. En route to schools, businesses, churches, & parks- this area is growing rapidly! Directions: From I-84, S on Garrity, E on Flamingo Ave, S on Happy Valley, E on the round-a-bout to Amity. 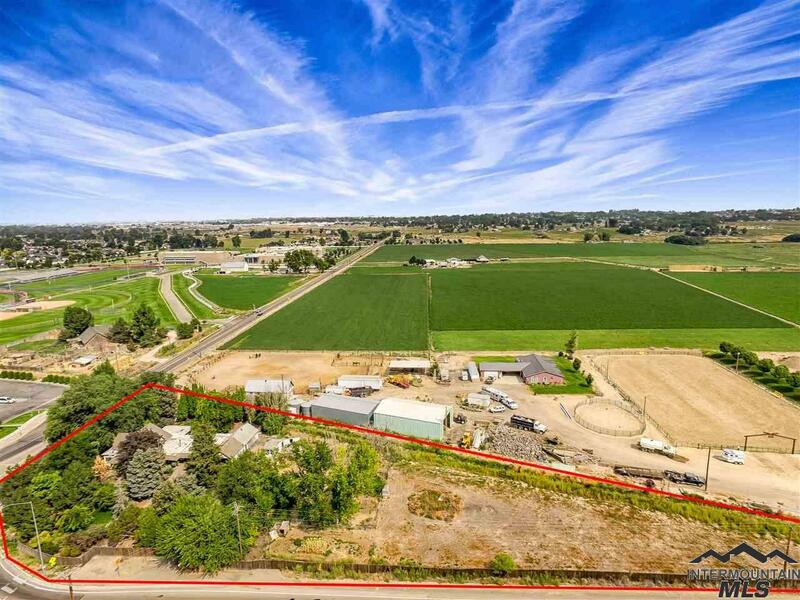 Listing Courtesy of Capital Group, Inc.